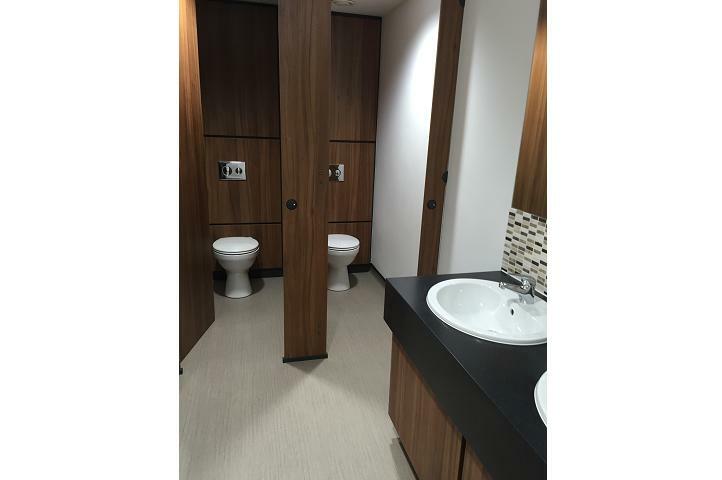 At RDM Cubicles we can design a bespoke range of toilet and shower cubicles for office premises of all types. 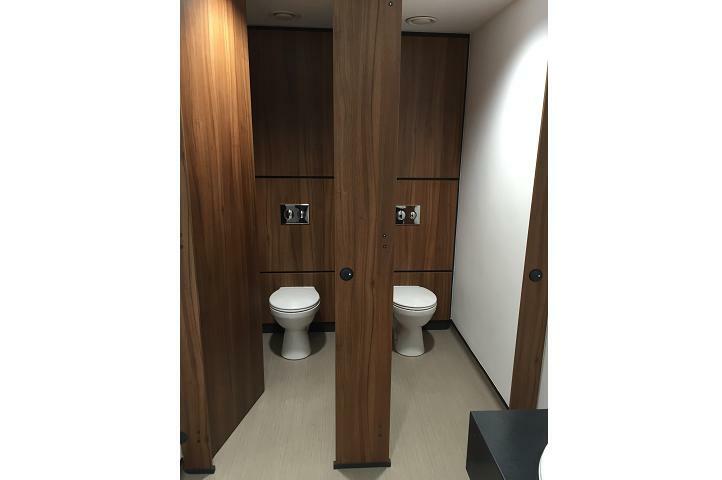 Whether you require a robust cubicle system with IPS panels and ducting for Industrial work spaces or a more aesthetically pleasing or ergonomic and corporate look for every day commercial properties, then we are here to help. 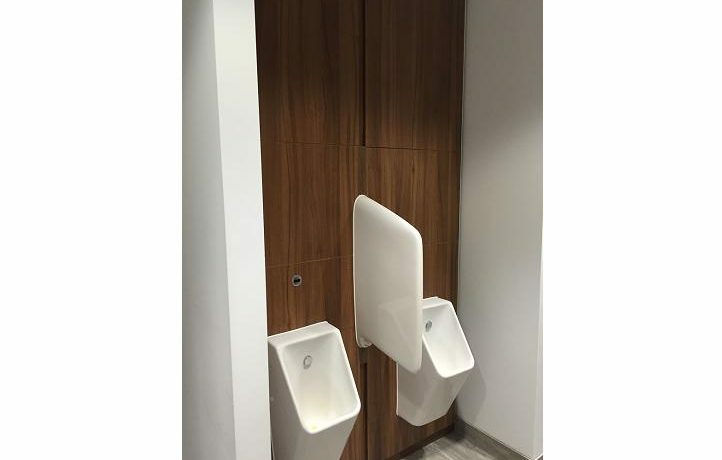 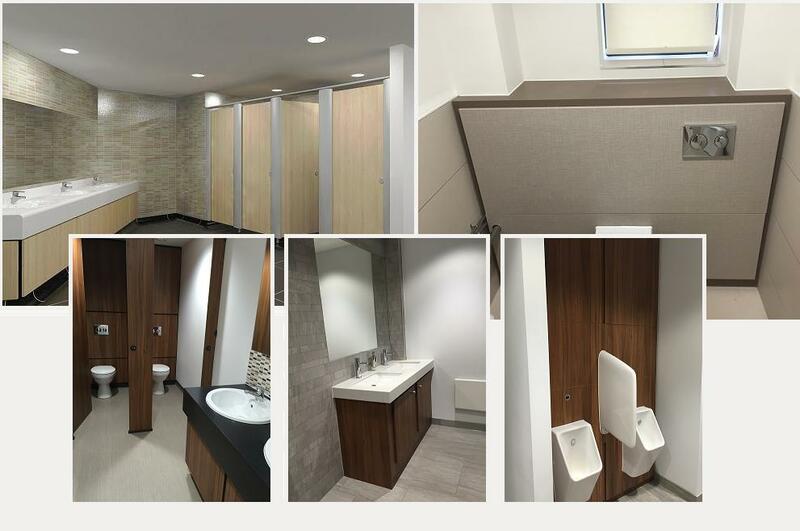 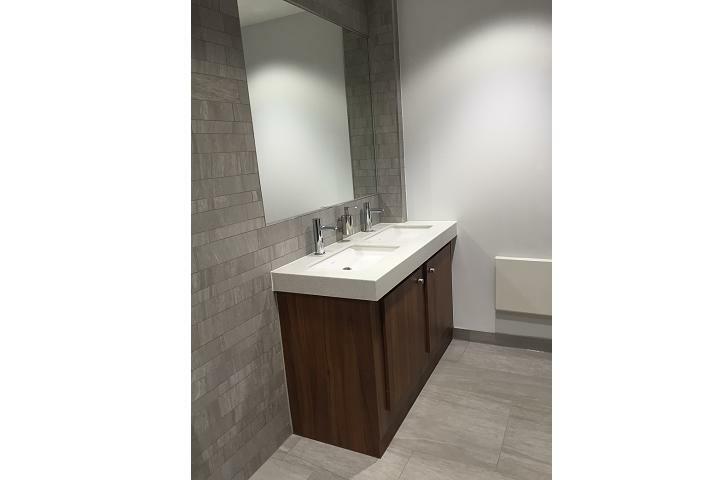 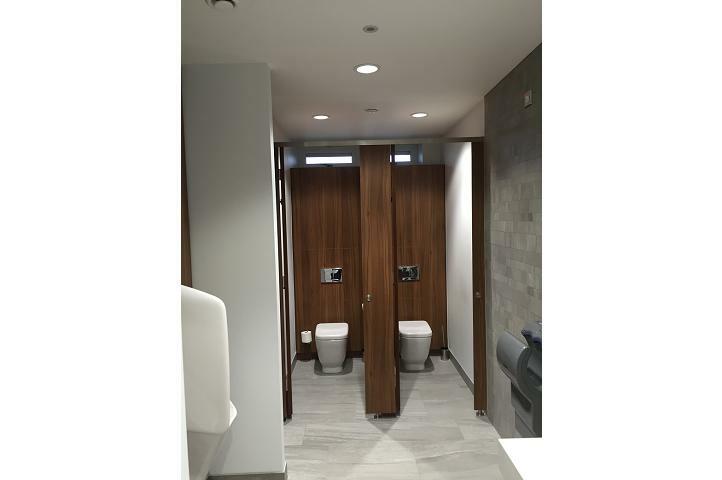 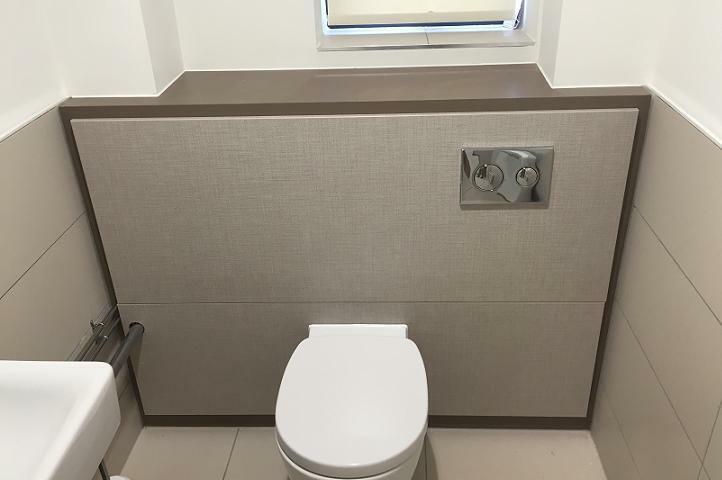 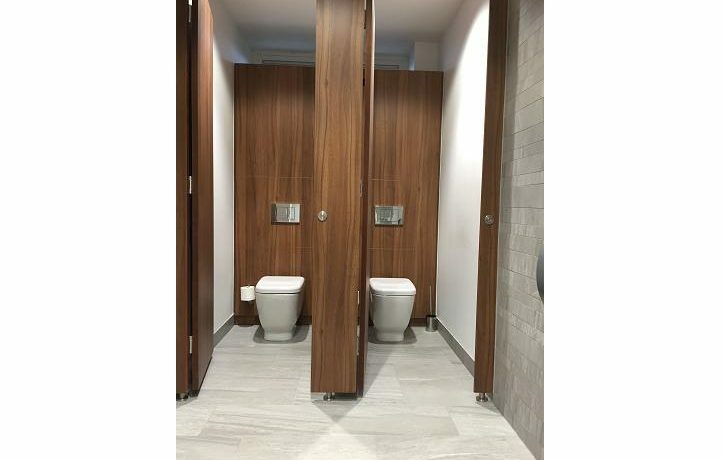 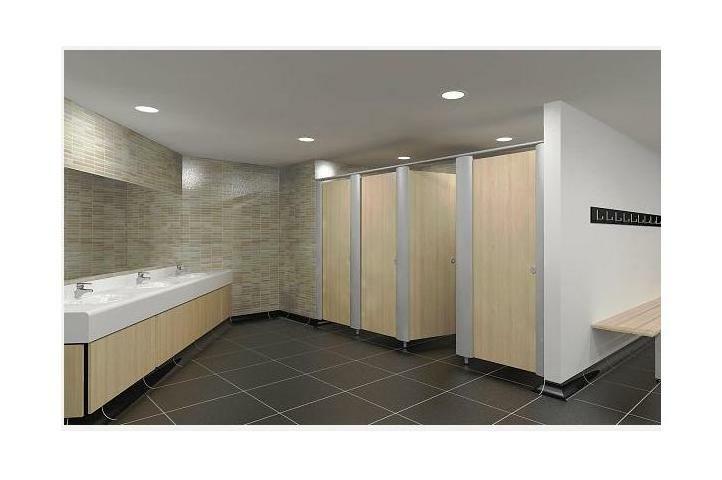 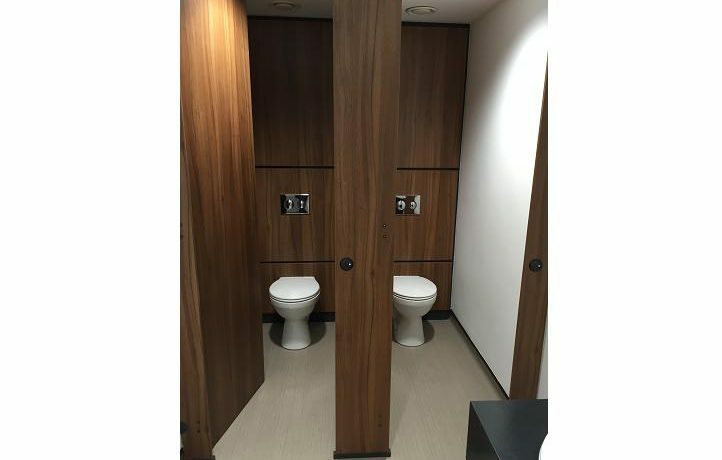 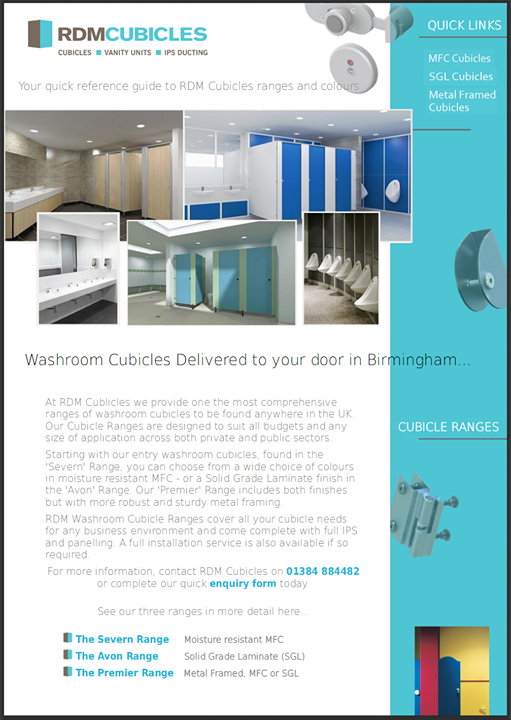 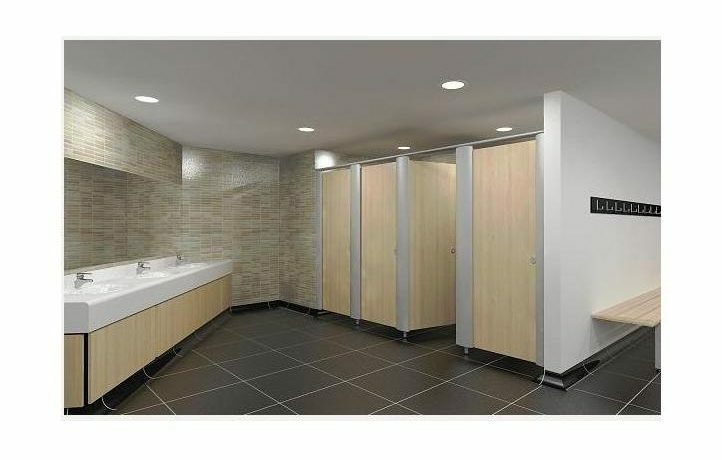 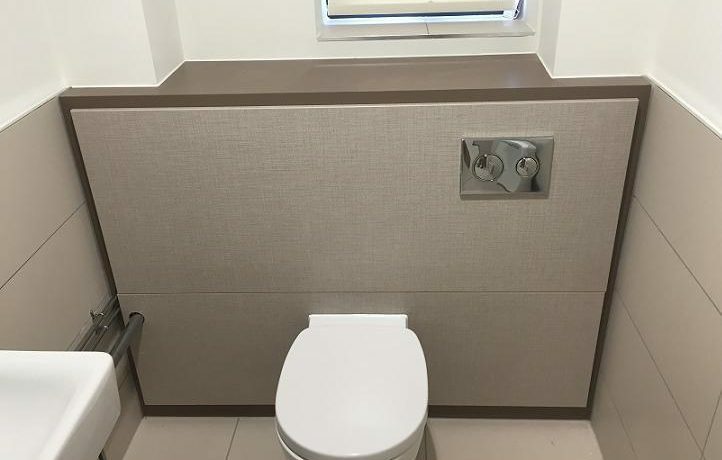 Whilst our very own cubicle ranges might suit your particular Office environment, at RDM Cubicles we are only too pleased to design your particular bespoke washroom cubicle systems to your exact specification.